In the midst of societal optimism, how do young men cope with the loss of a vibrant future? 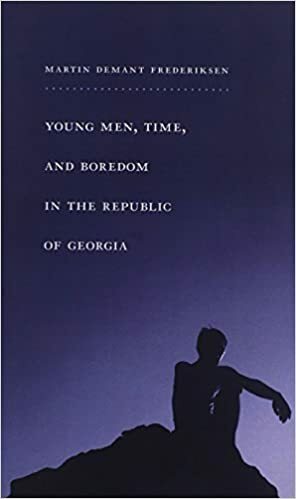 Young Men, Time, and Boredom in the Republic of Georgia provides a vivid exploration of the tension between subjective and societal time and the ways these tensions create experiences of marginality among under- or unemployed young men in the Republic of Georgia. 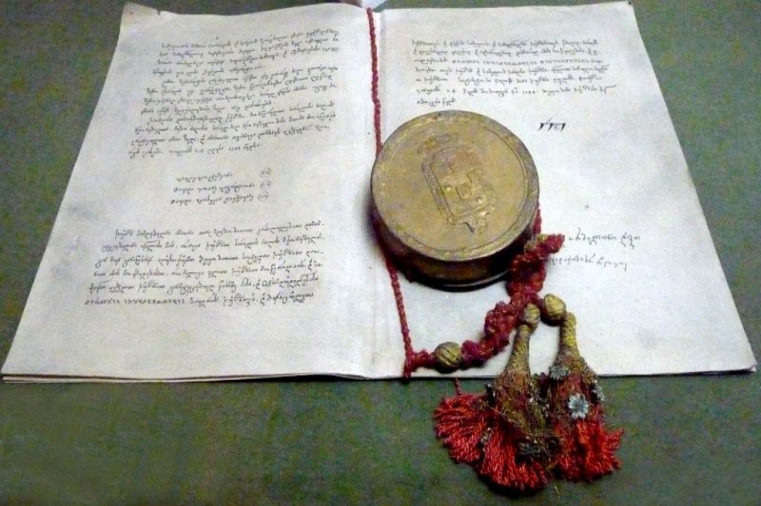 Based on long-term ethnographic fieldwork, Martin Demant Frederiksen shows how the Georgian state has attempted to make the so-called post-Soviet transition a thing of the past as it creates new ideas about the future. Yet some young men in the regional capital of Batumi do not feel that they are part of the progression these changes create. 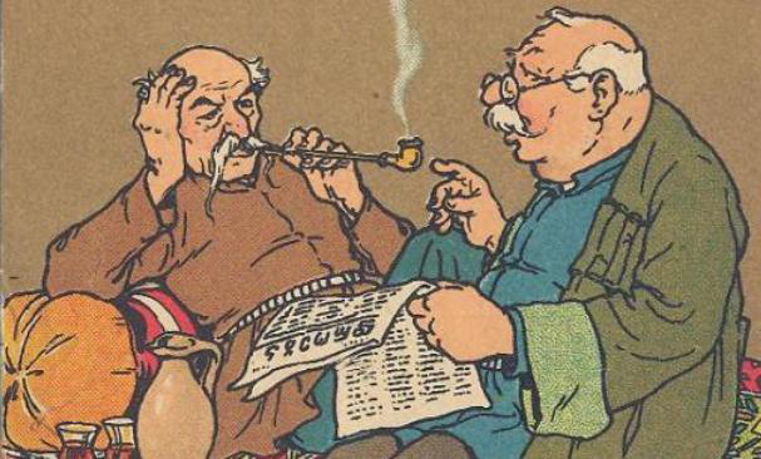 Instead, they feel marginalized both by space and time—passed over and without prospects. 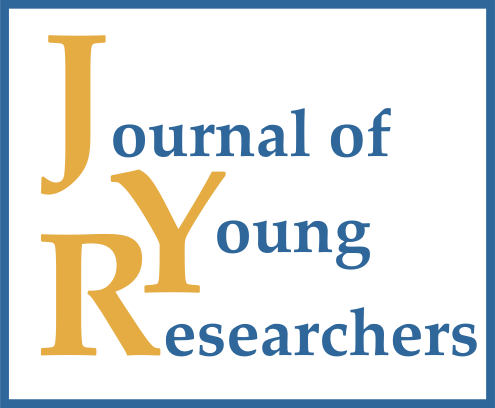 This distinctive case study provides empirical evidence for a deeper understanding of contemporary societal developments and their effects on individual experiences. Frederiksen, M. D. (2013). Young men, time, and boredom in the Republic of Georgia. Philadelphia: Temple University Press.